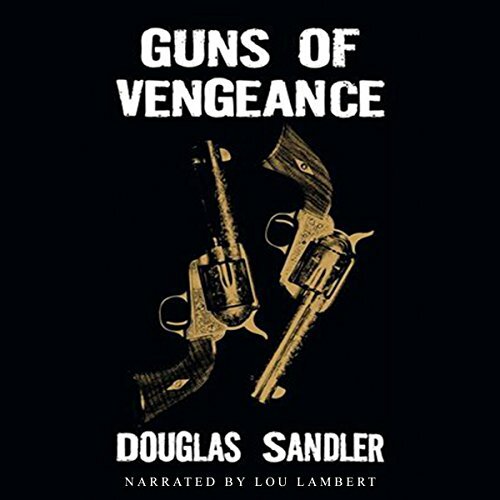 Showing results by author "douglas brian sandler"
Marshall Allen Johnson was a lawman the day the Edwards gang robbed the bank and took his pregnant wife hostage. He was a lawman when he found her ravaged and savaged body in a desert culvert, get the book to see what and how justice is served and how William Harry Grant Davis one of the outlaws sufferers a grisly fate. 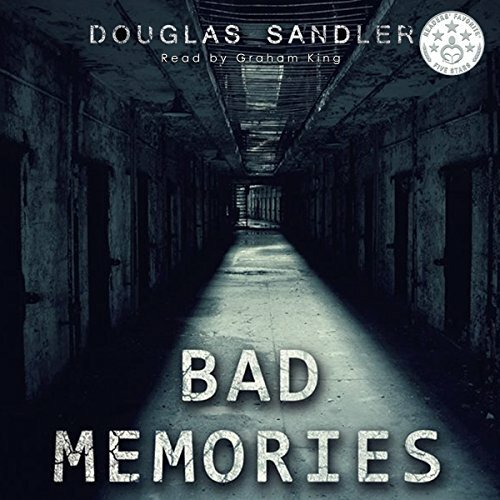 What would you do to stop the bad memories? Dr. John Miller has to confront his past and solve the string of murders that connect back to his past at the asylum and to the new people living there and those being killed. Does Miller live or die? What about Millers wife? Wait, you have to buy the book.